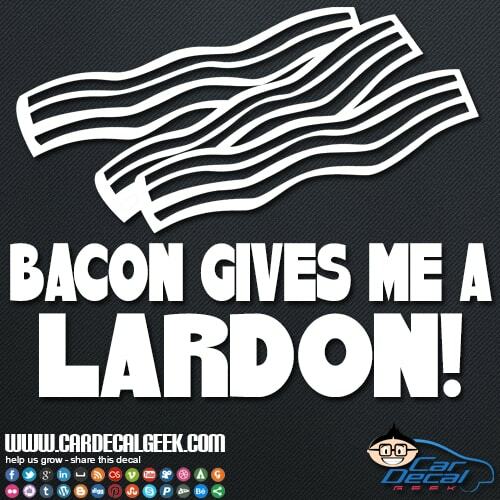 Bacon is the most sensual of the meats… And every time I take a bite, guess what happens? 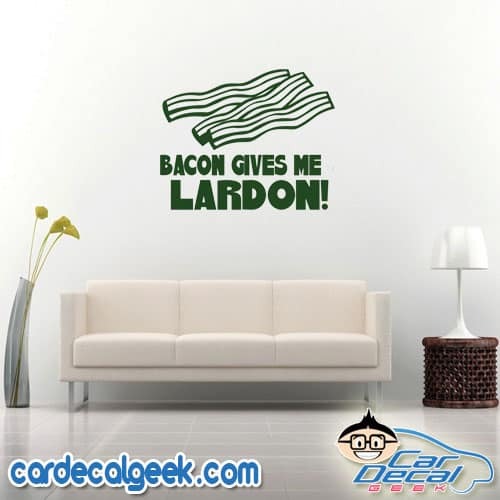 Instant LARDON! 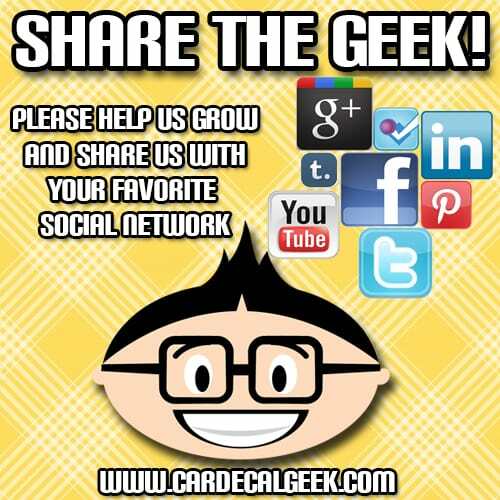 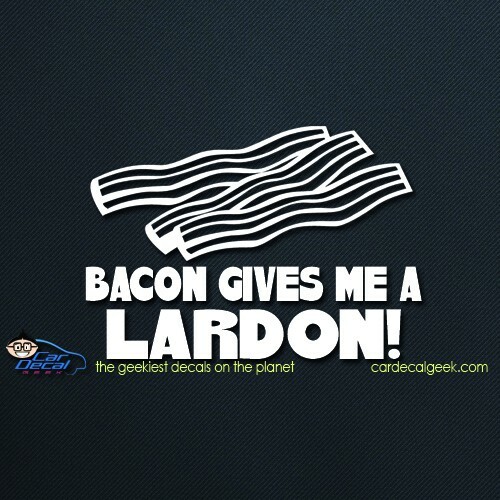 We love bacon here at the Geek, and want all fellow bacon lovers to display their lardons proudly. 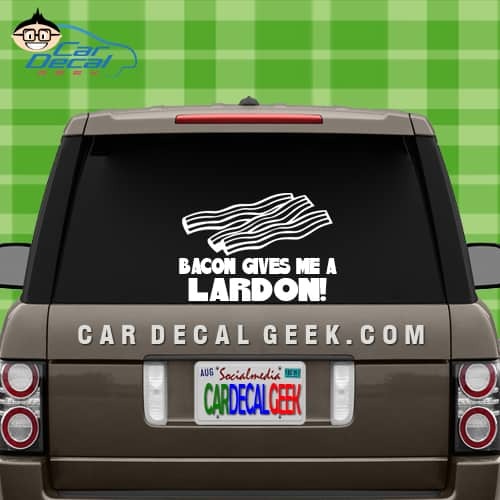 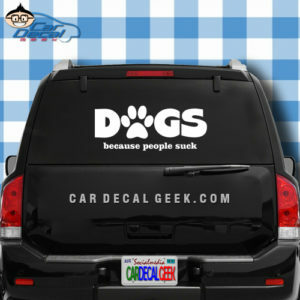 Slap a bacon gives me lardon vinyl car window decal on today! 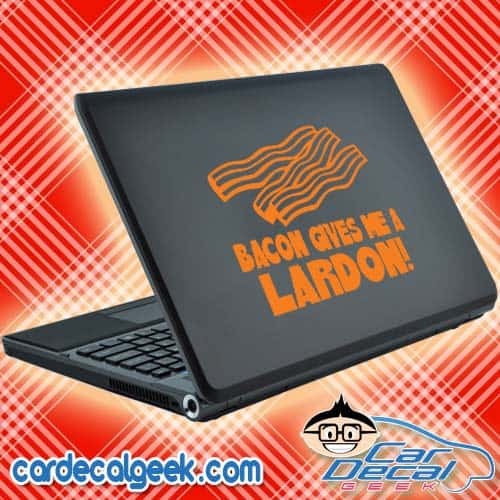 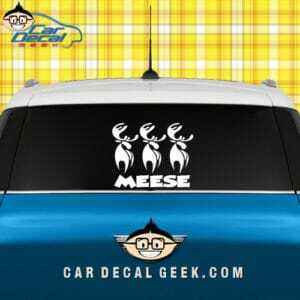 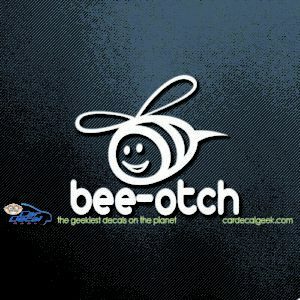 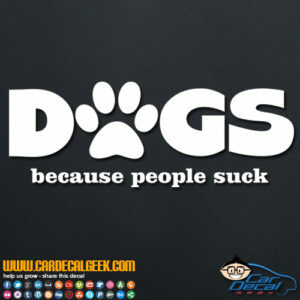 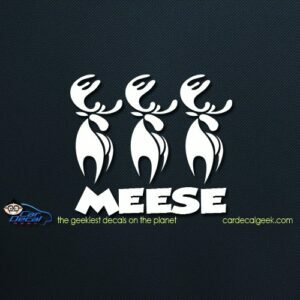 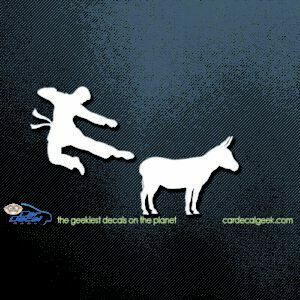 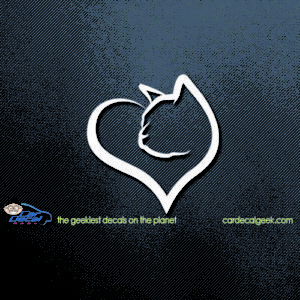 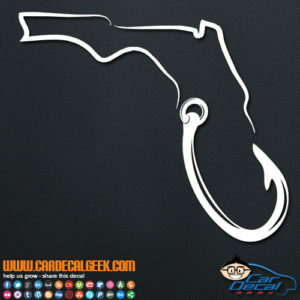 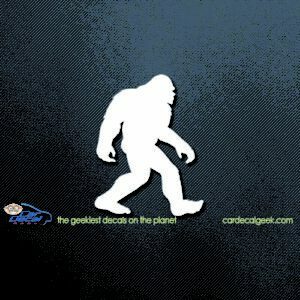 We have a bunch of awesome bacon decals and stickers, take a look!